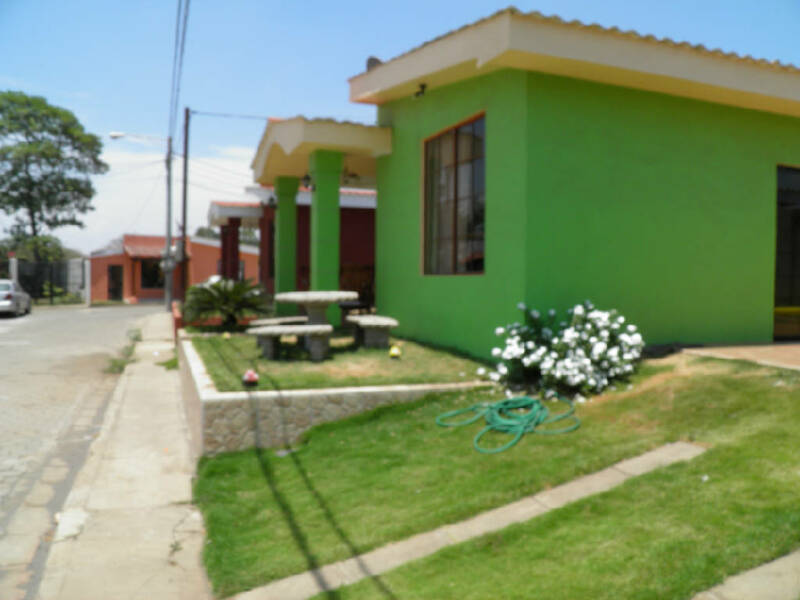 Palmira Real Estate Solutions .S.A. 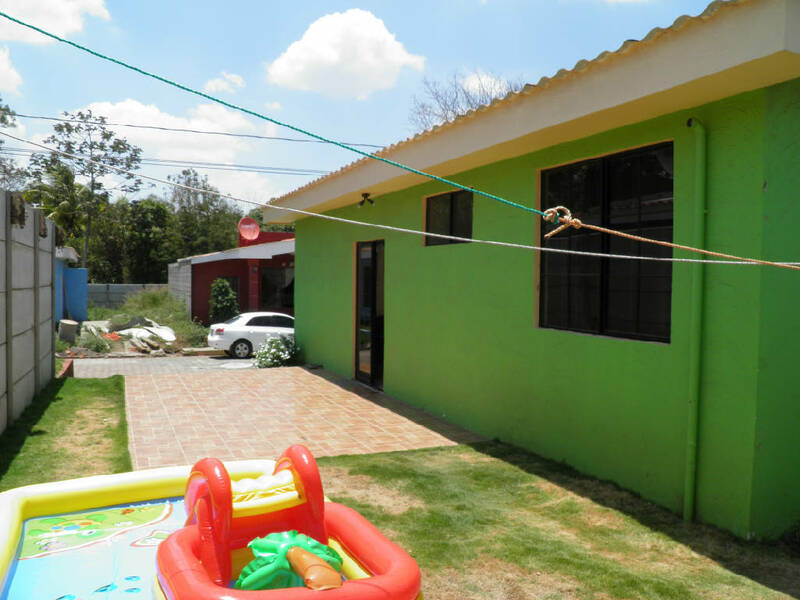 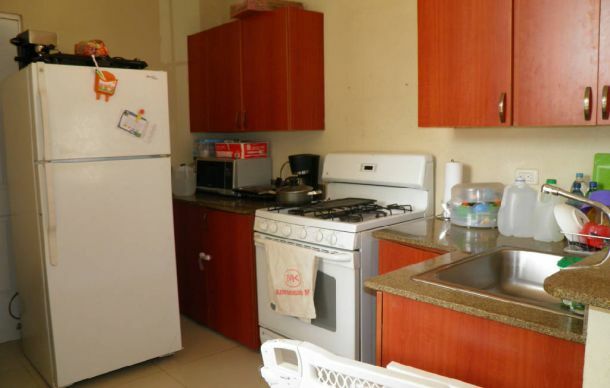 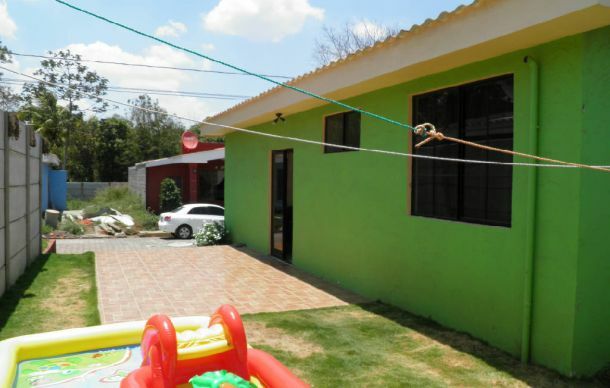 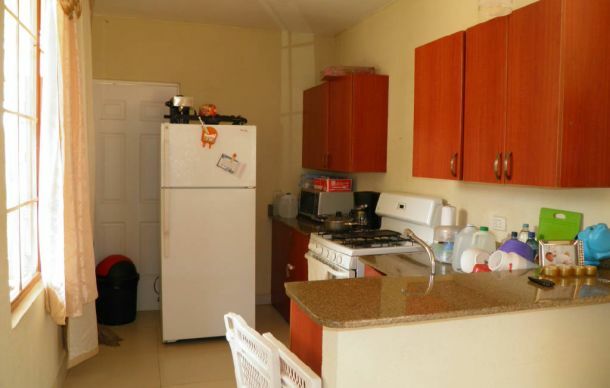 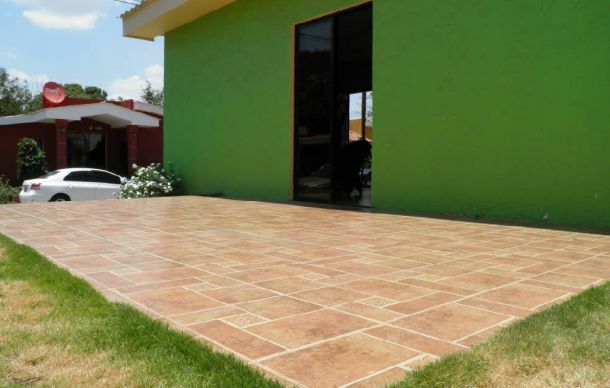 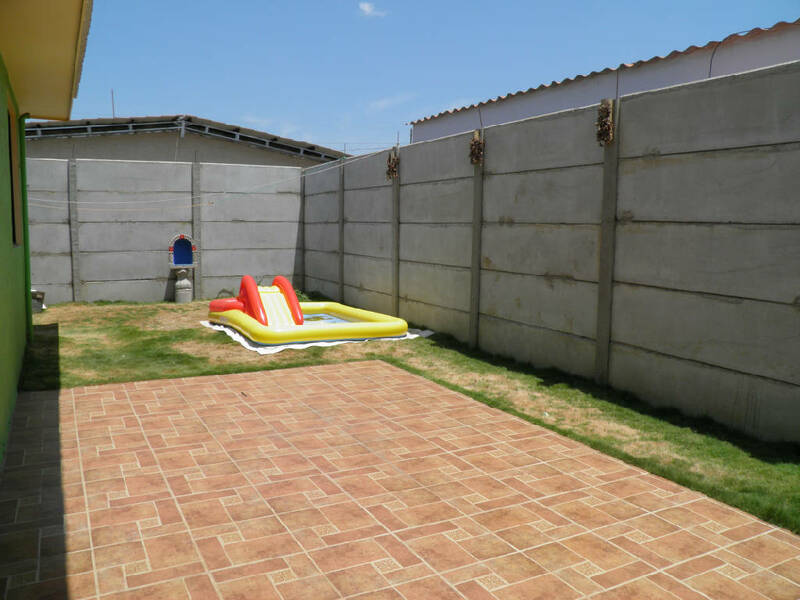 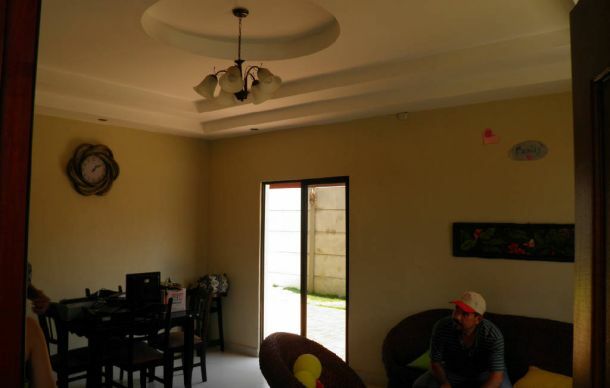 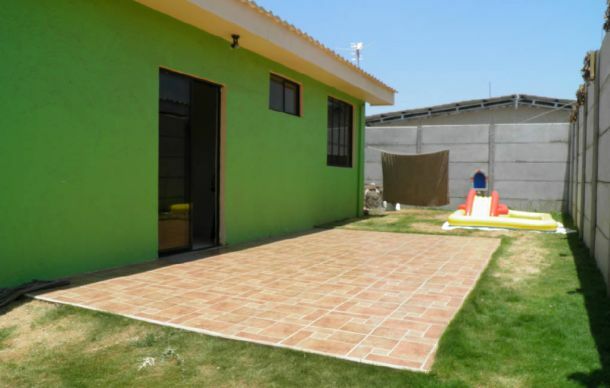 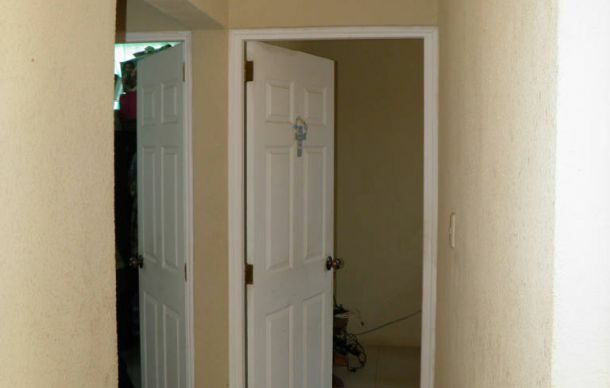 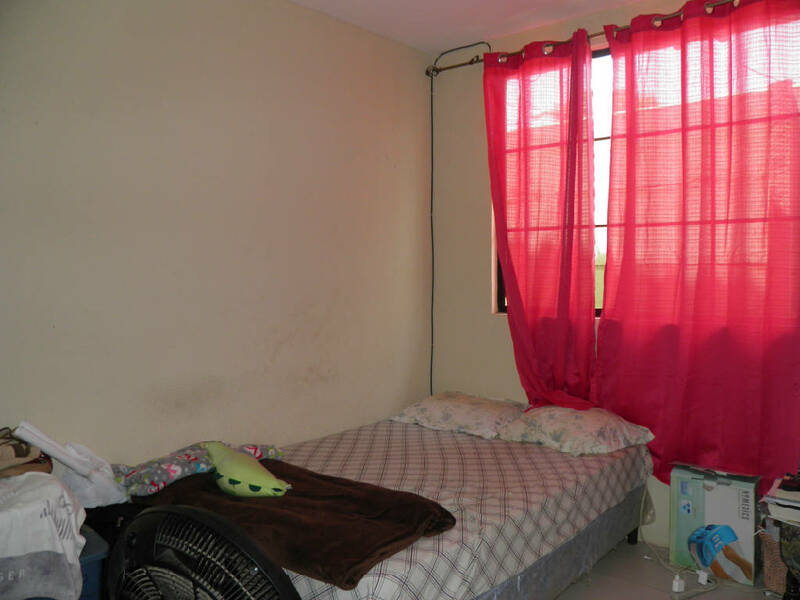 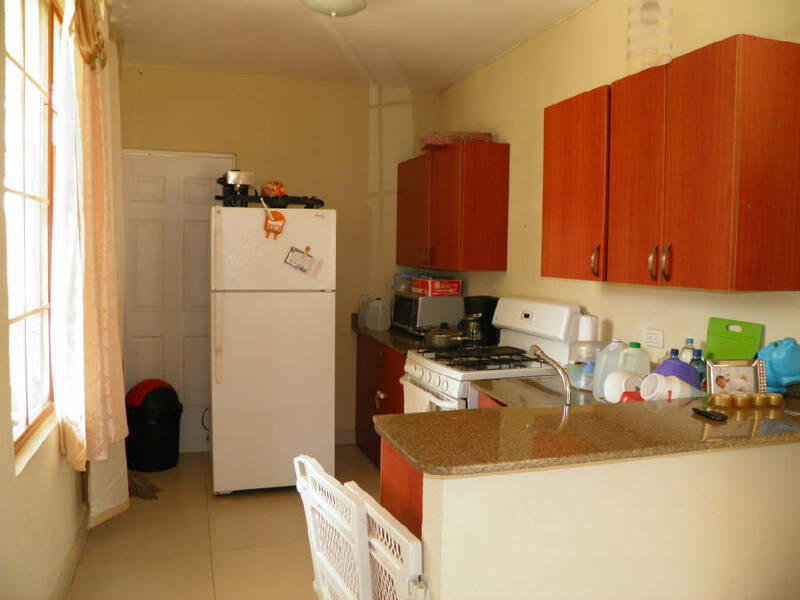 - Venta de Casa en Residencial Masaya, Nicaragua. 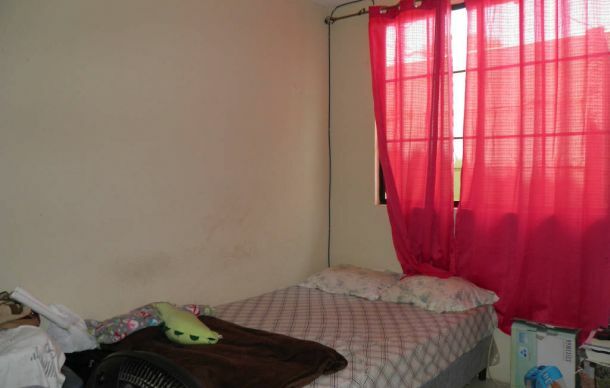 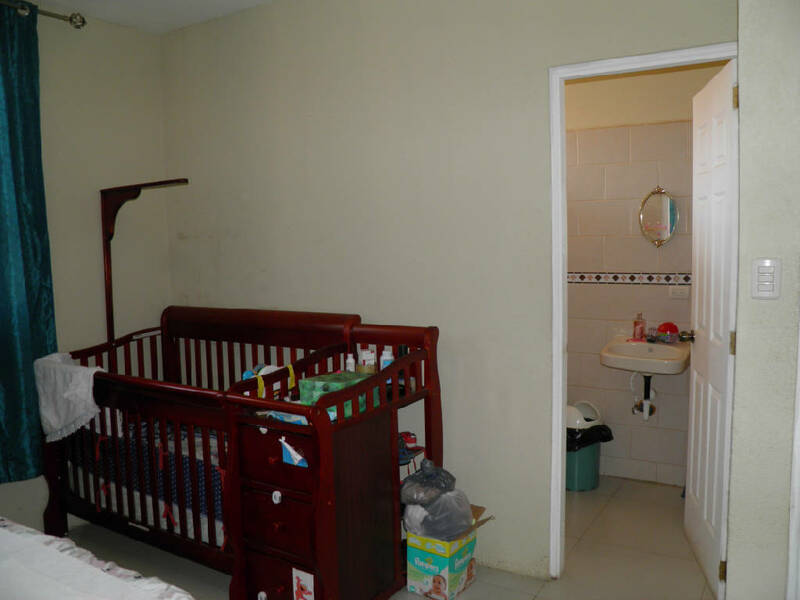 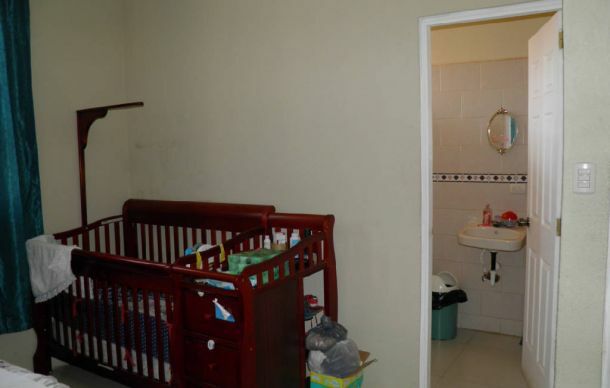 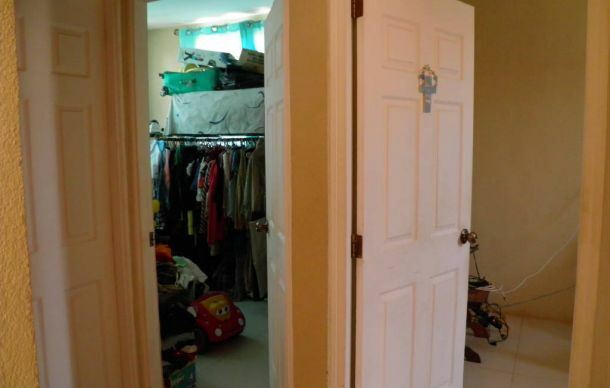 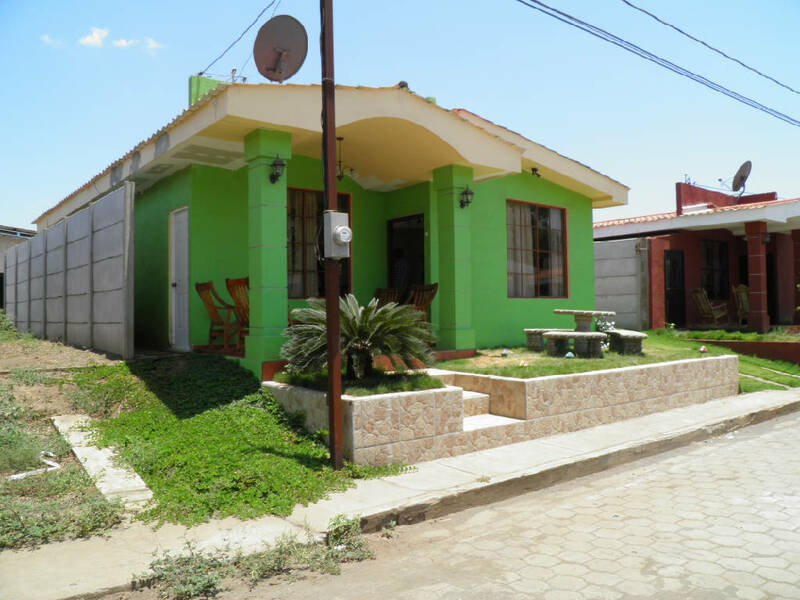 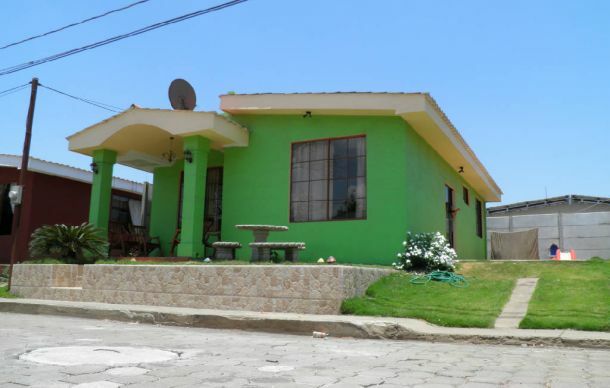 Casa en Venta. 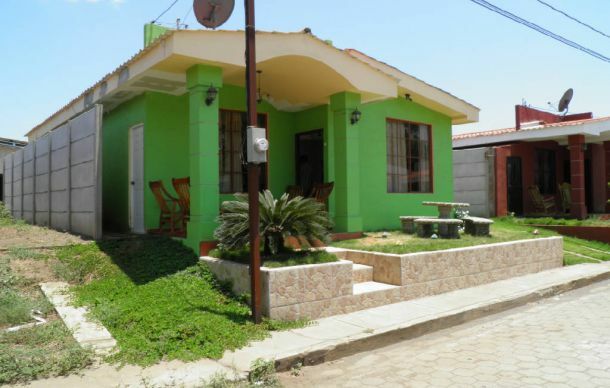 u$s 60.000. 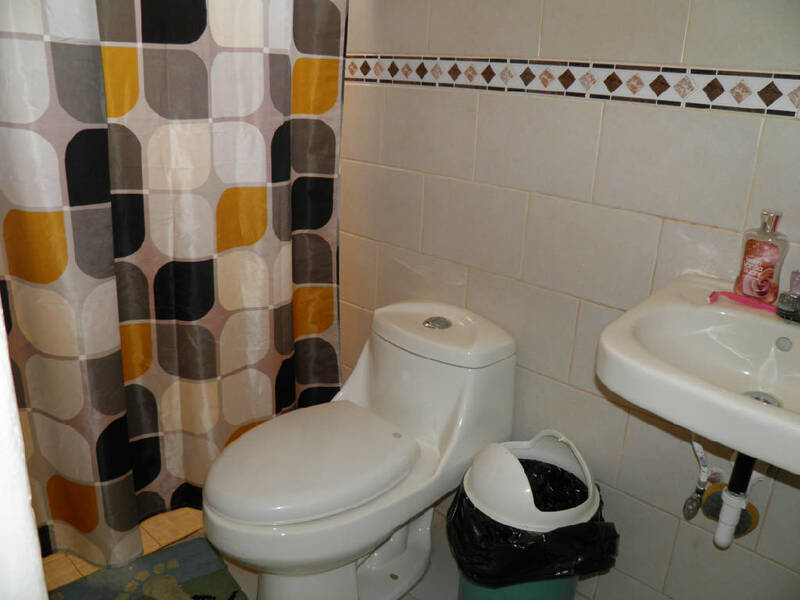 2 AMB., 3 DORM., 2 BAÑOS. 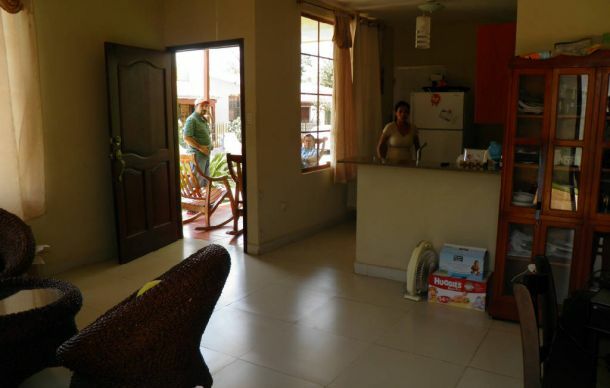 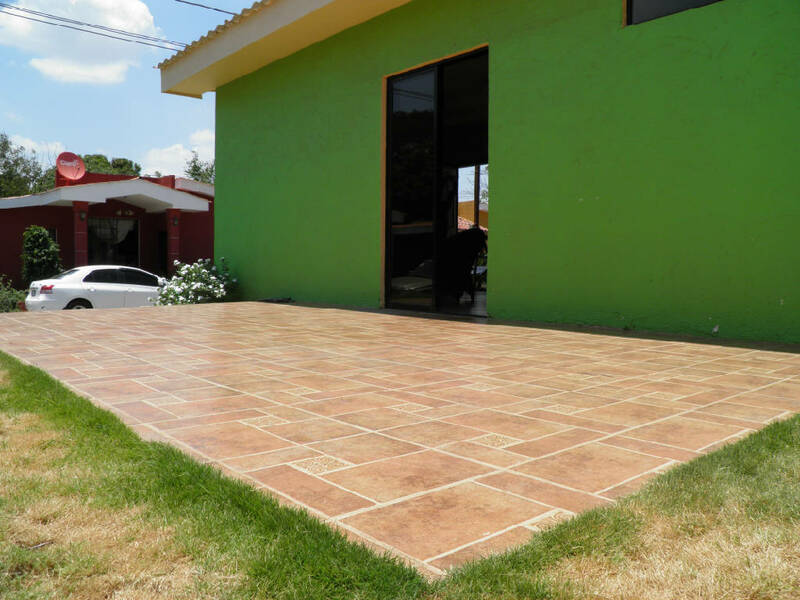 Venta de Casa en Residencial Masaya, Nicaragua. 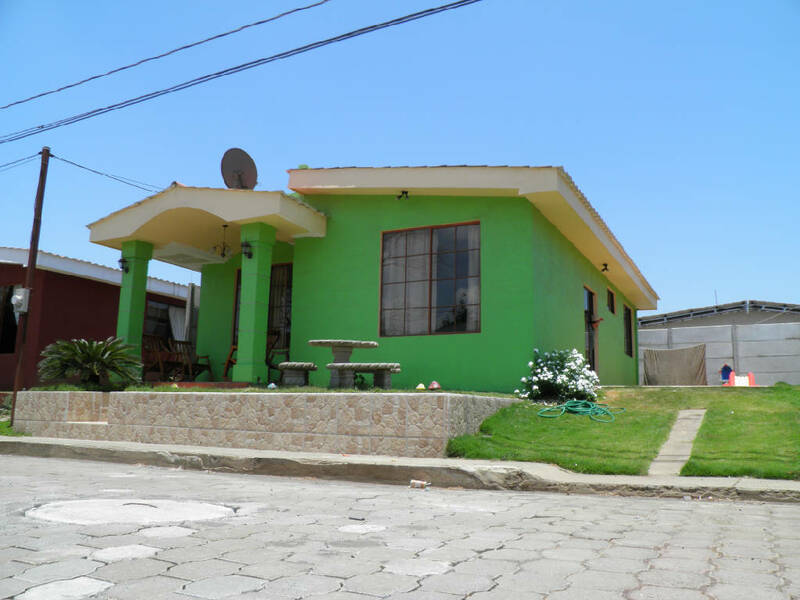 Casa en Venta. 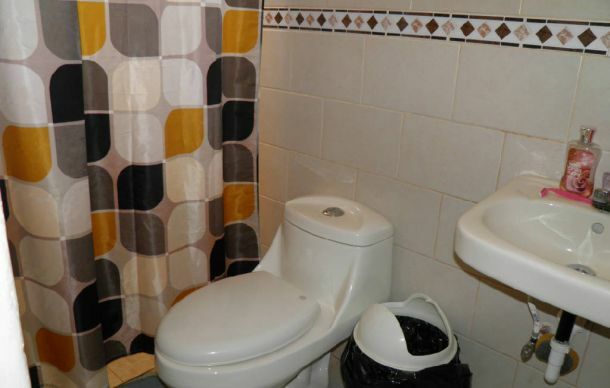 2 AMB., 3 DORM., 2 BAÑOS - 221 M2. 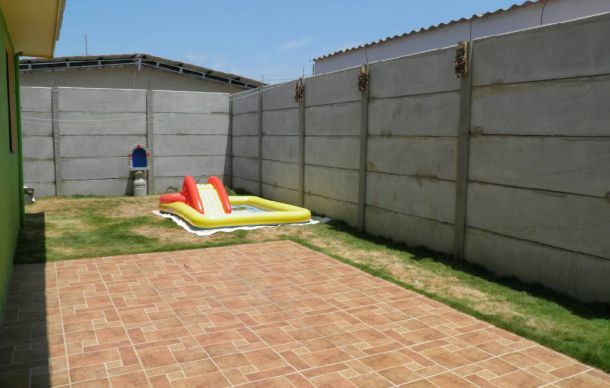 muro perimetral , con acceso a energía eléctrica y agua potable. 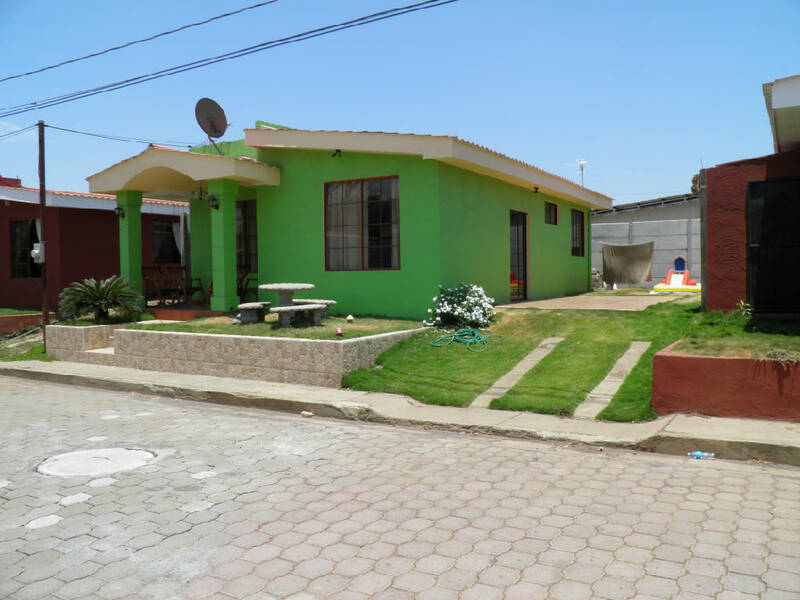 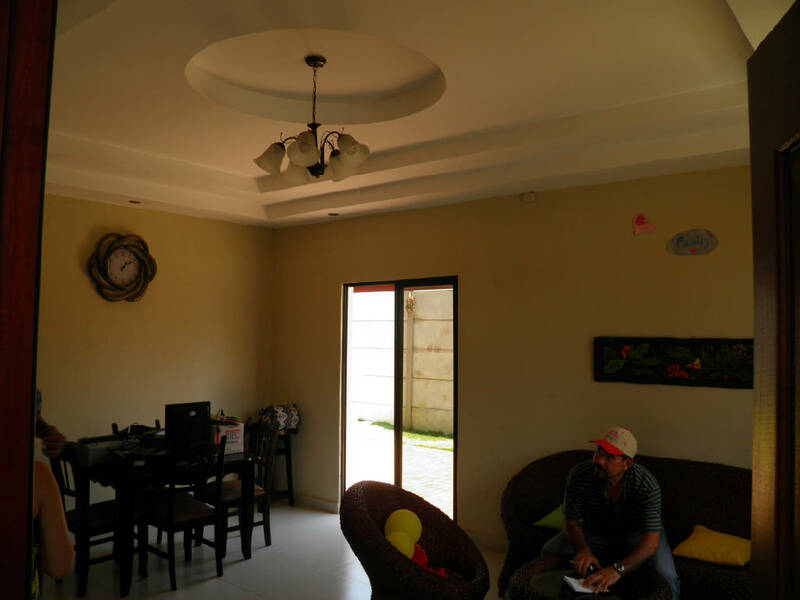 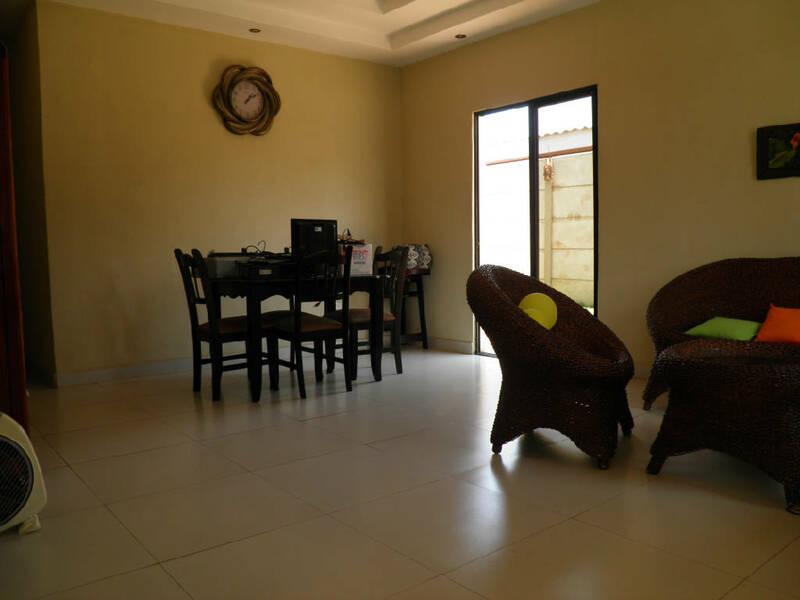 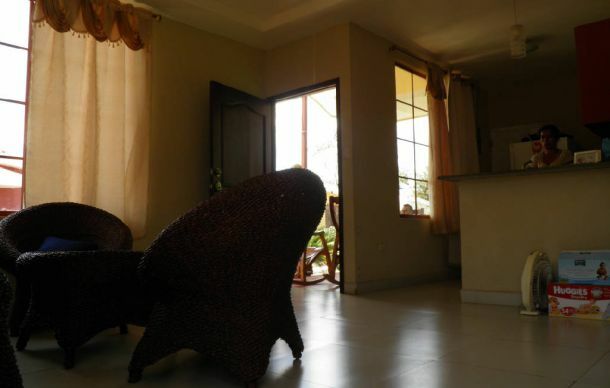 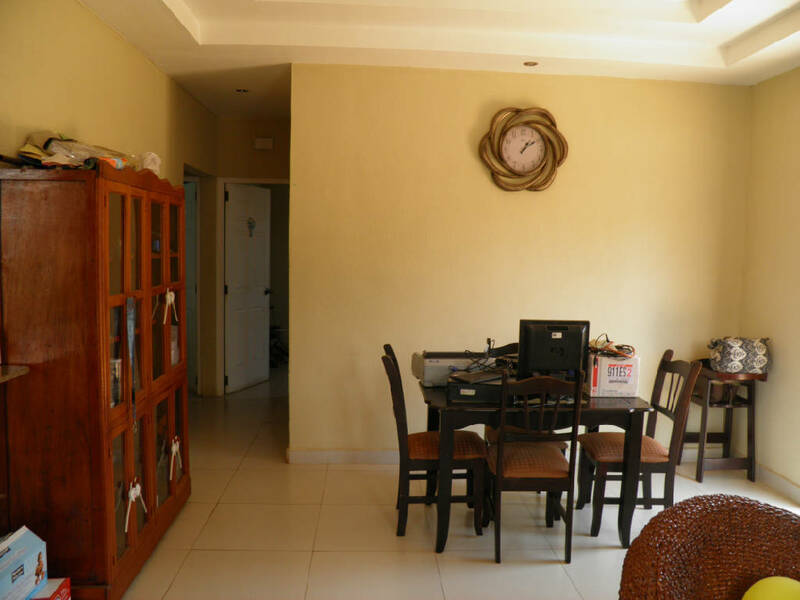 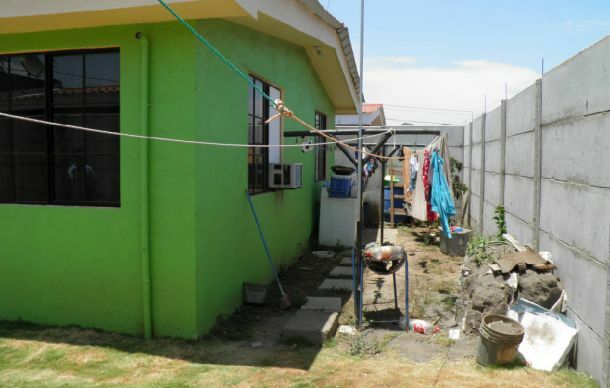 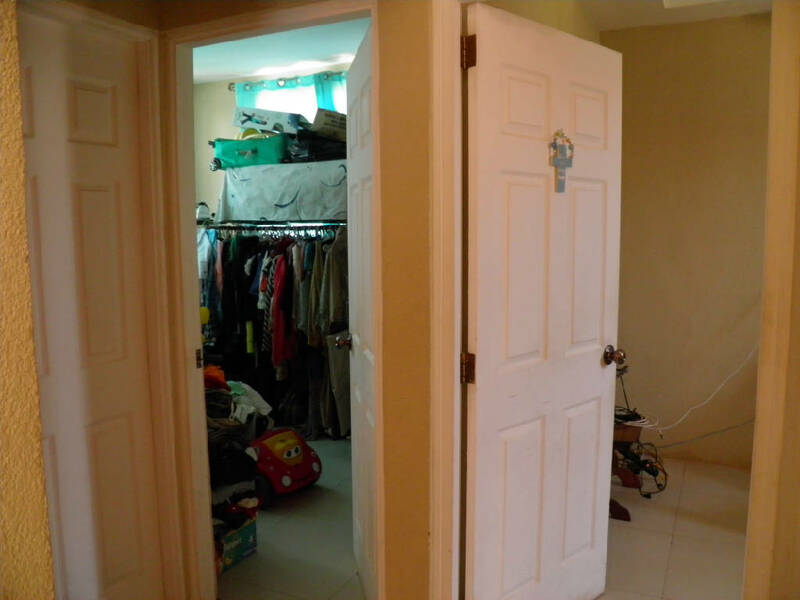 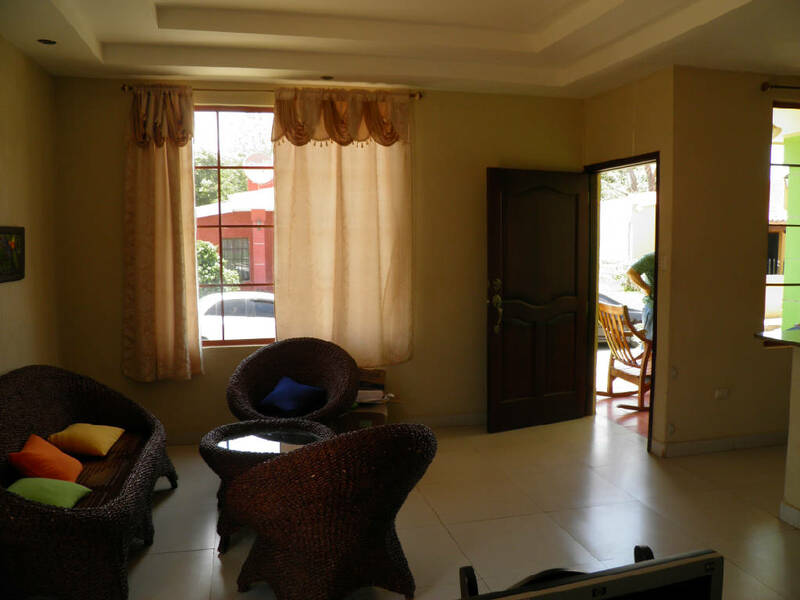 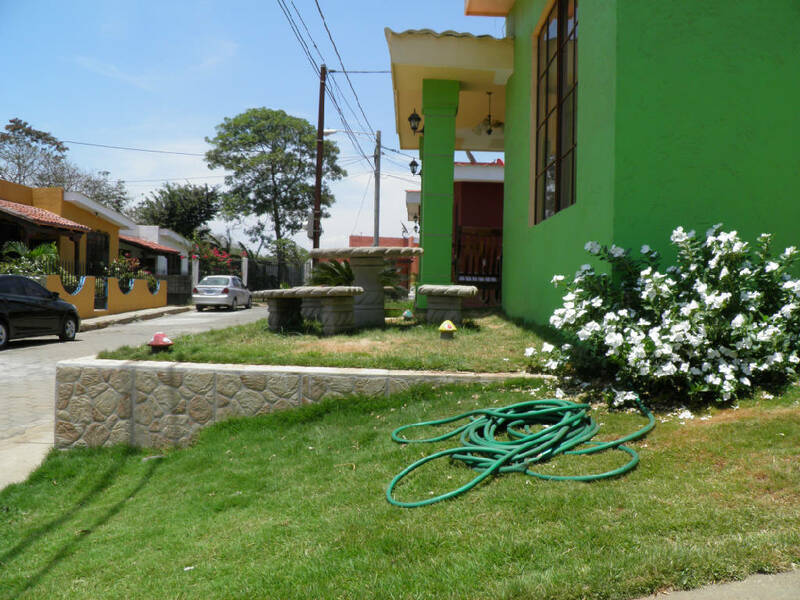 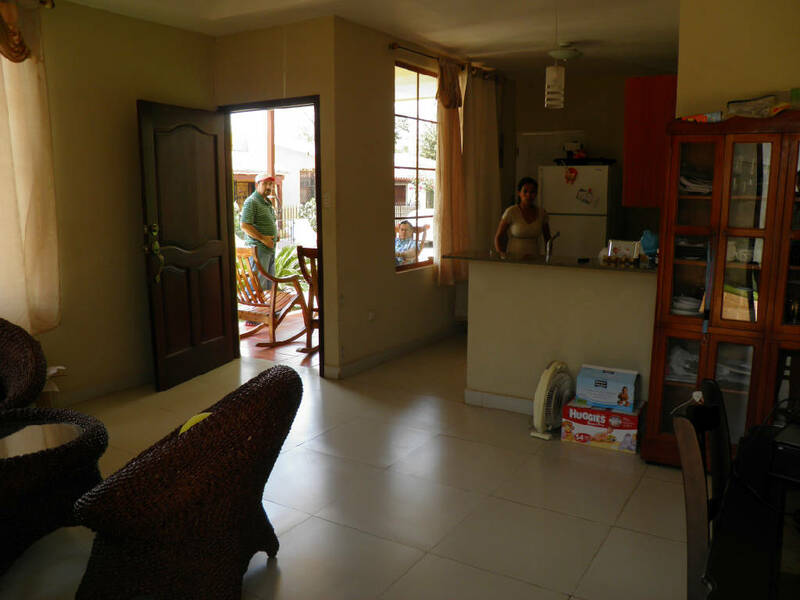 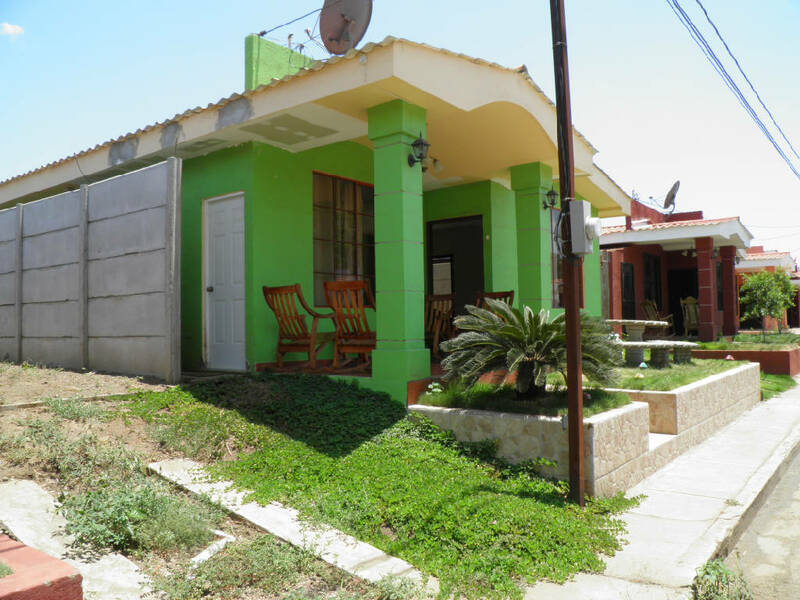 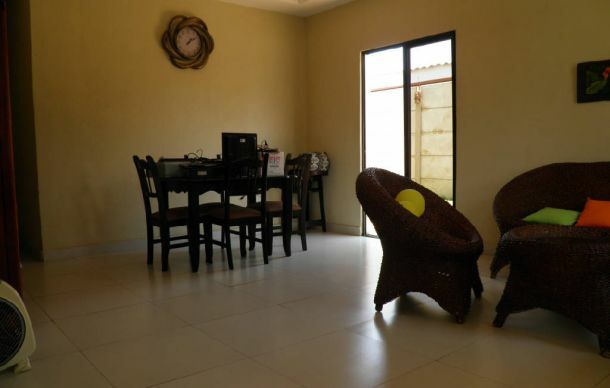 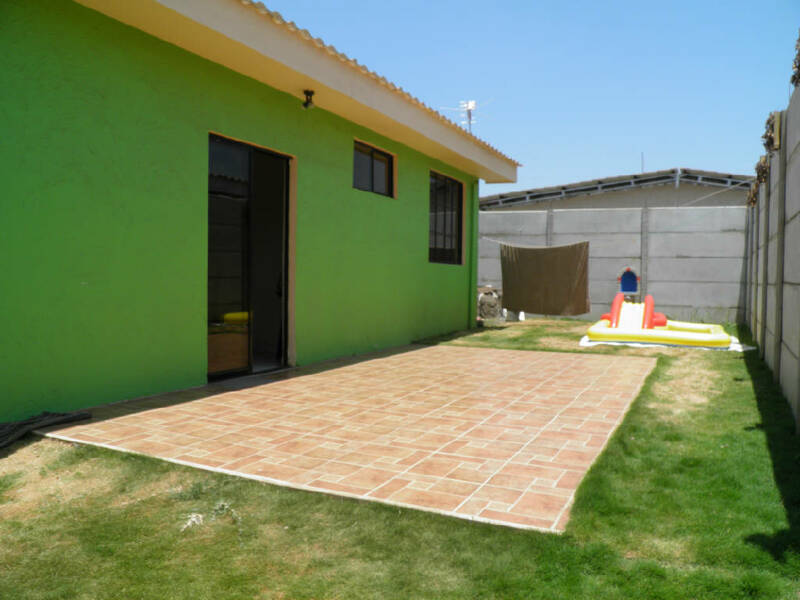 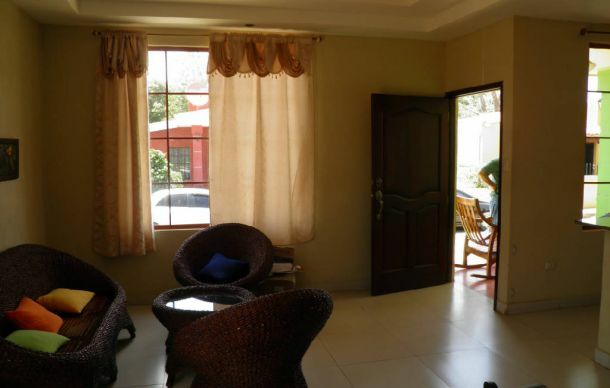 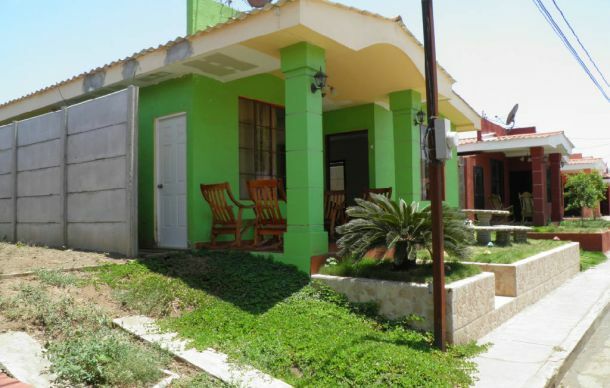 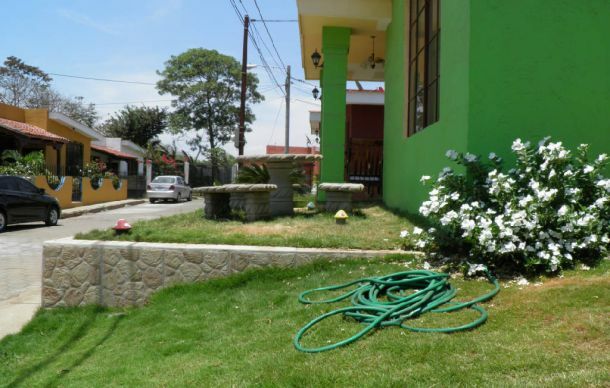 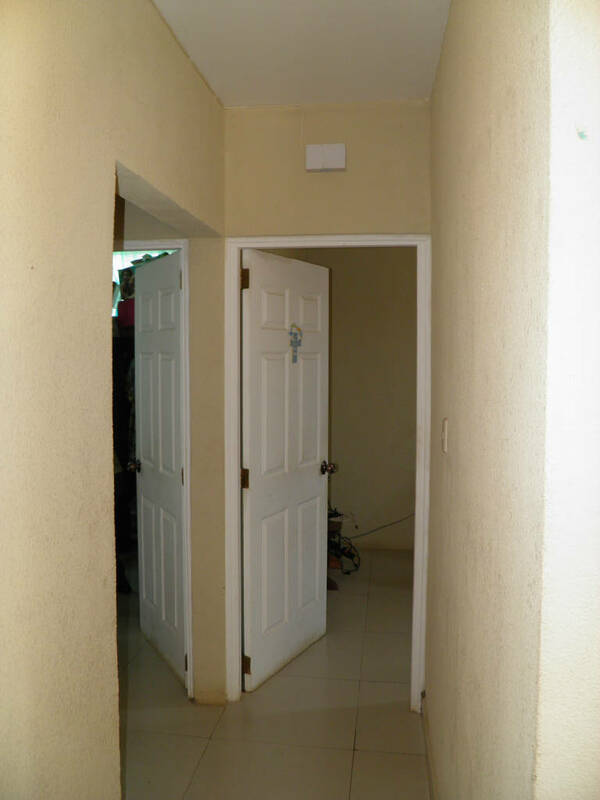 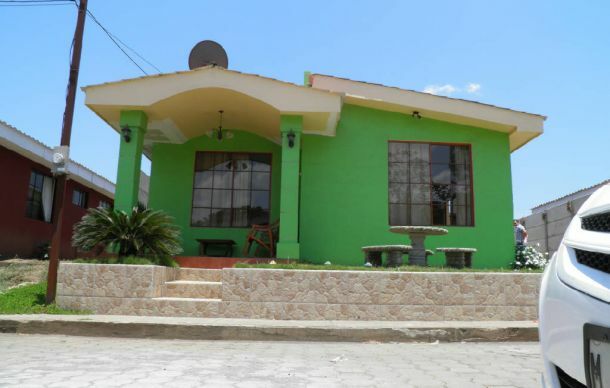 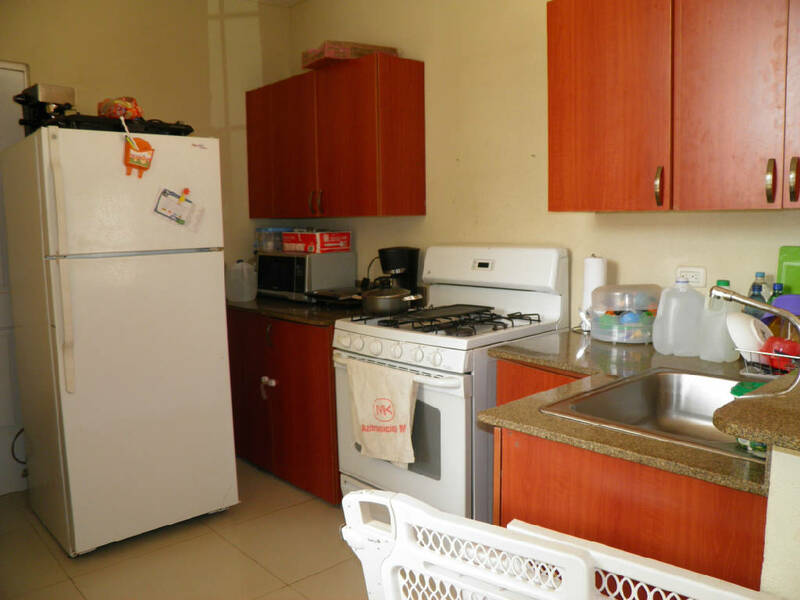 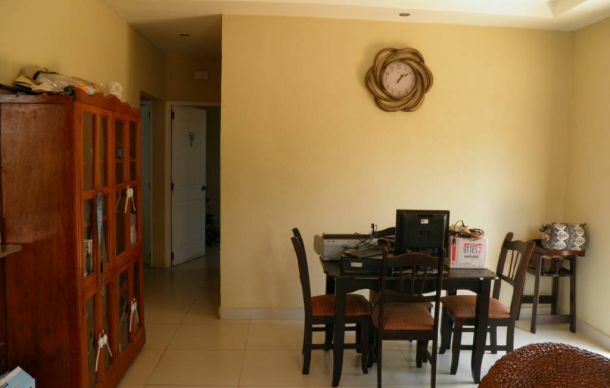 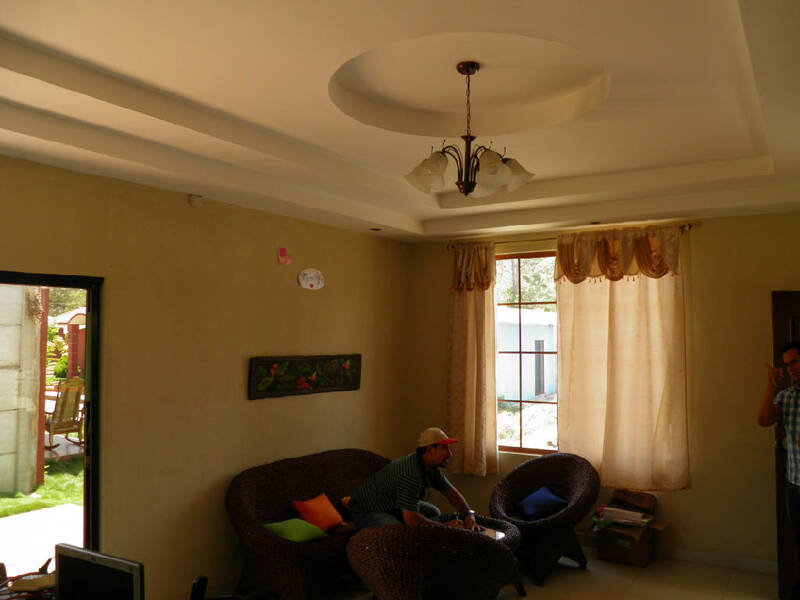 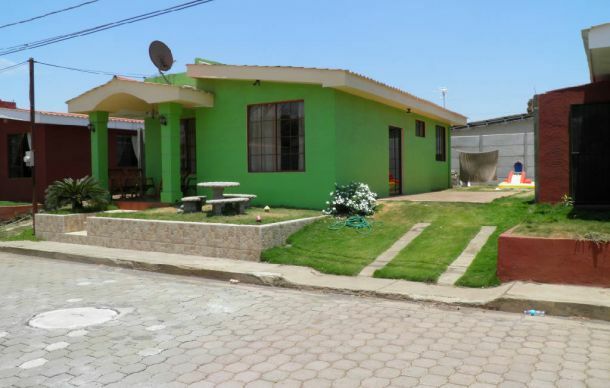 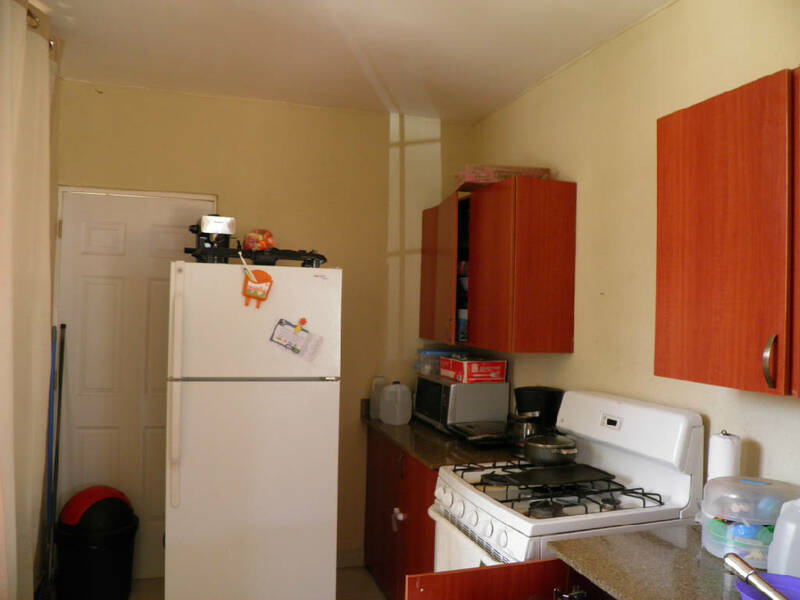 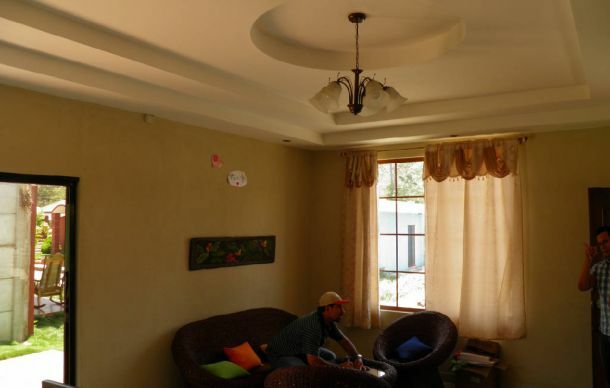 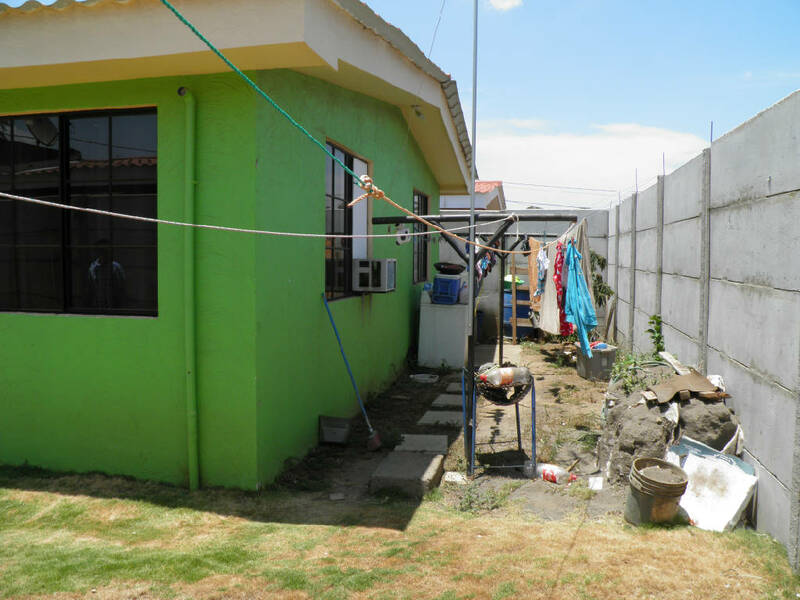 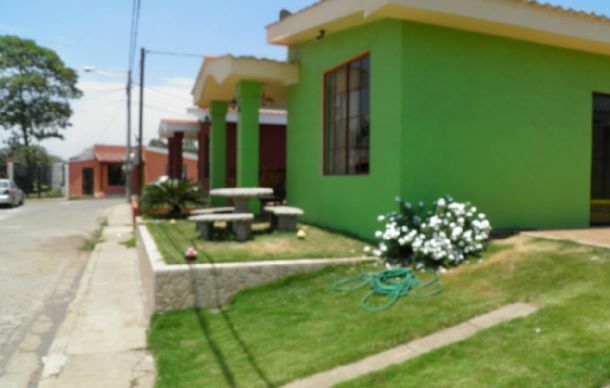 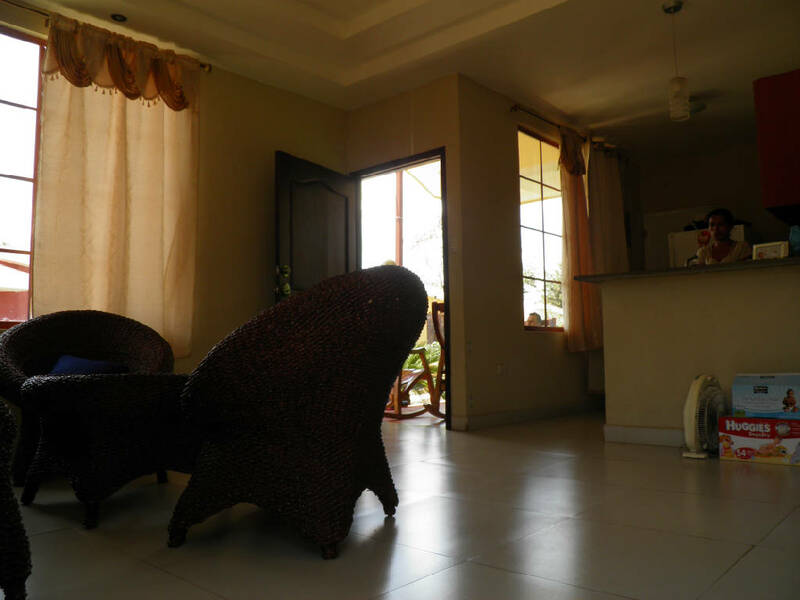 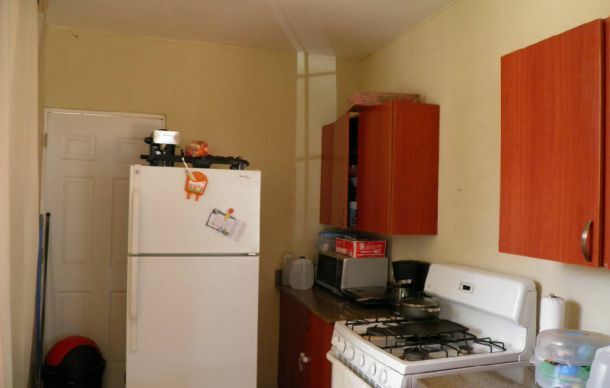 We offer this beautiful house located in the city of Masaya, Area: It measures 221 m2; the house has 3 bedrooms (1 bedroom with bathroom inside, two secondary bedrooms with a shared bathroom), kitchen, garage, laundry area, room central, perimeter wall, house with access to electricity and potable water.